At the last Annual Representative Meeting of the British Medical Association a motion was passed that certain additional cannabinoids should be legalized for wider medicinal use.'' This report supports this landmark statement by reviewing the scientific evidence for the therapeutic use of cannabinoids and sets the agenda for change. 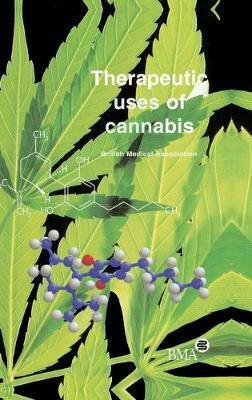 It will be welcomed by those who believe that cannabinoids can be used in medical treatment. The report discusses in a clear and readable form the use and adverse effects of the drug for nausea, multiple sclerosis, pain, epilepsy, glaucoma, and asthma.